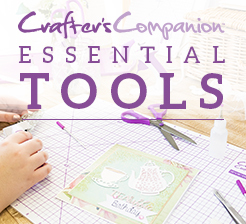 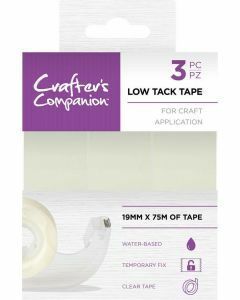 Whether you're a crafting beginner or an expert crafter, you're sure to find the tools to suit all of your crafty makes in this section. 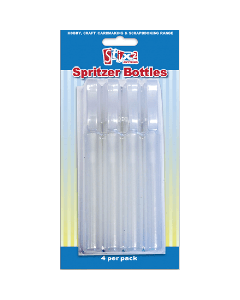 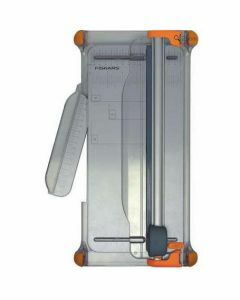 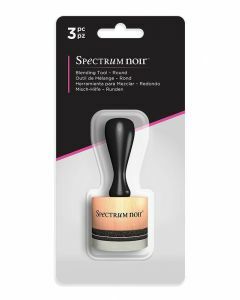 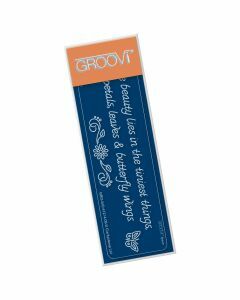 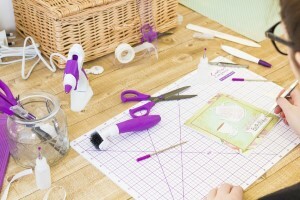 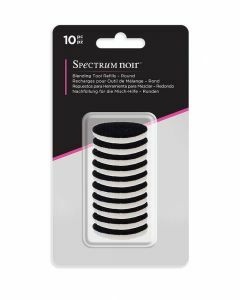 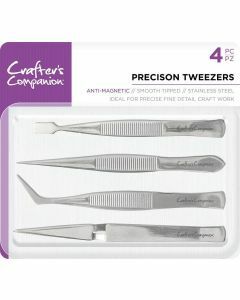 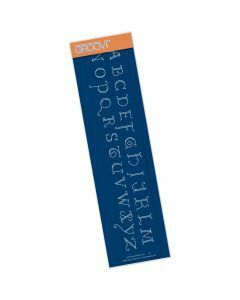 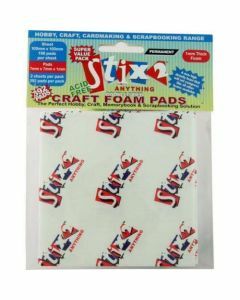 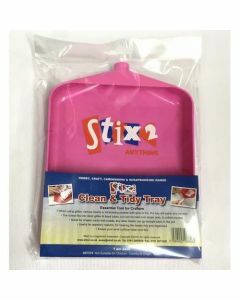 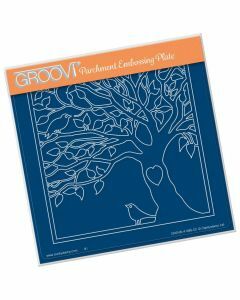 We have all you could possibly need, from scoreboards and stencils to scissors and quilling tools. 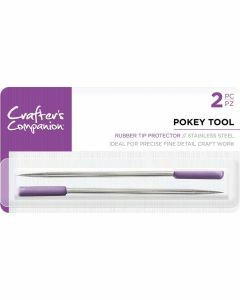 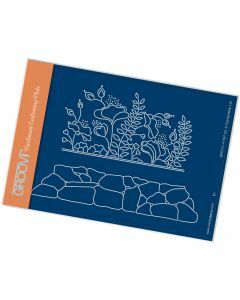 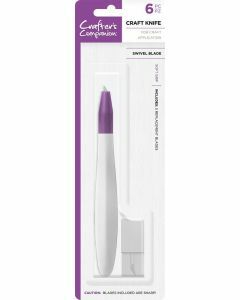 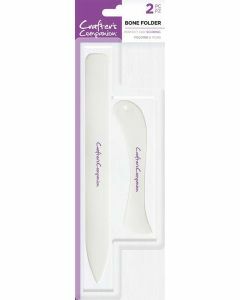 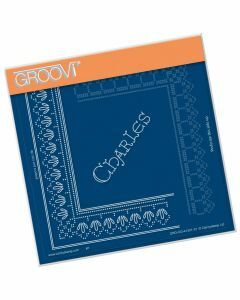 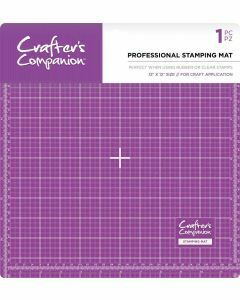 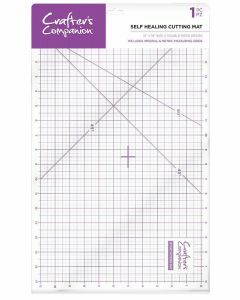 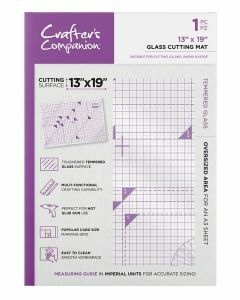 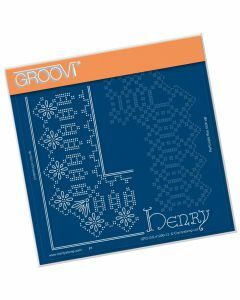 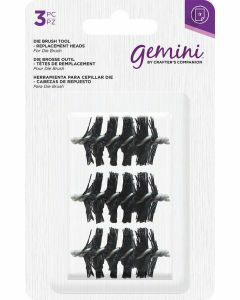 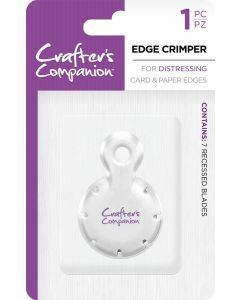 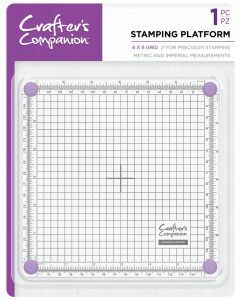 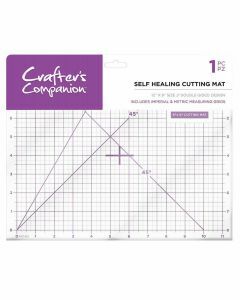 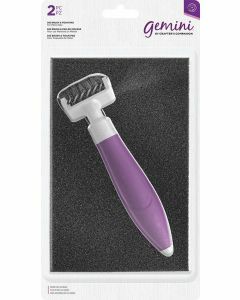 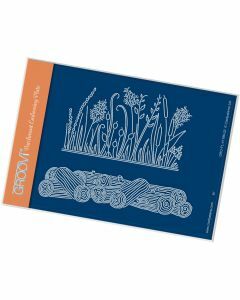 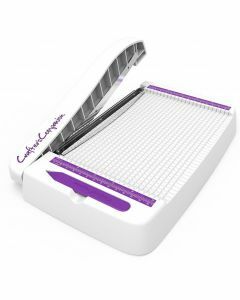 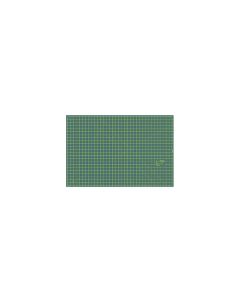 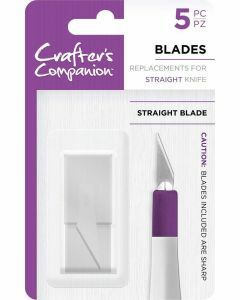 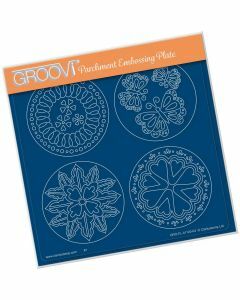 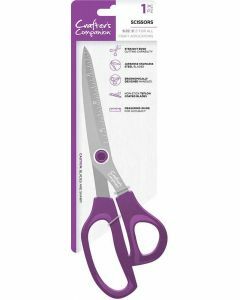 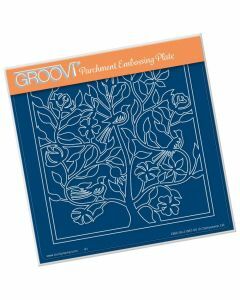 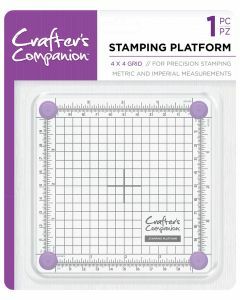 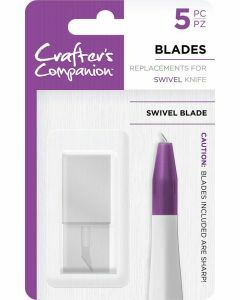 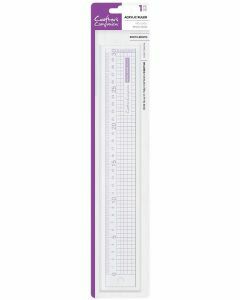 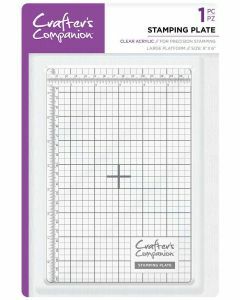 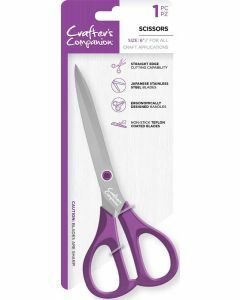 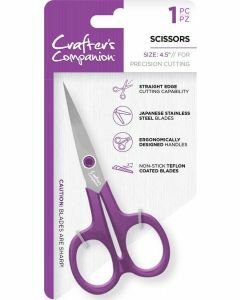 Crafter’s Companion Cutting Mat - 12"x9"